Right on time for the Blue Moon this retreat is going to be all about emotional cleansing and realigning yourself with your inner strength. 9 people have already booked this trip! Right on time with the first full moon - full lunar eclipse of the new year, we will be in Costa Rica for a 7-day-retreat. It's going to be all about emotional cleansing and re-energizing. We will practice guided yoga, pranayama breath work and meditation together, that focus on releasing and healing past painful memories, and realign us with our inner strength and gifts. We will go on underwater cenotes tours, cross hanging bridges in the cloud rainforest, learn about the healing power of plants, and more. Release your fears, overcome anxiety, and build your confidence muscle - in an environment that allows you to be authentically you. 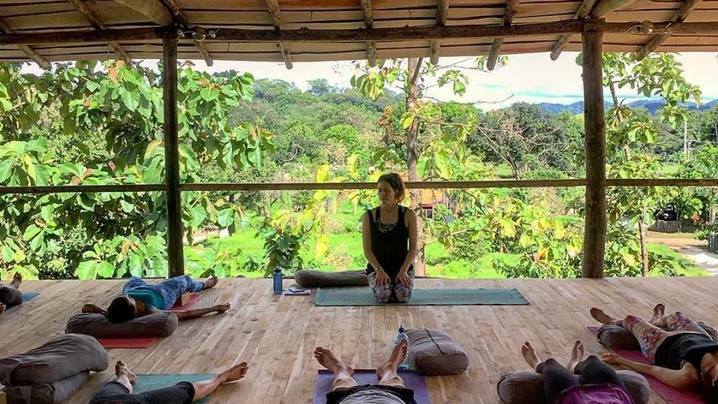 Join Manja Podratz, yoga instructor, transformational life and health coach, and master energy healer in the quiet and beauty of the Cañafistula Valley in Costa Rica. 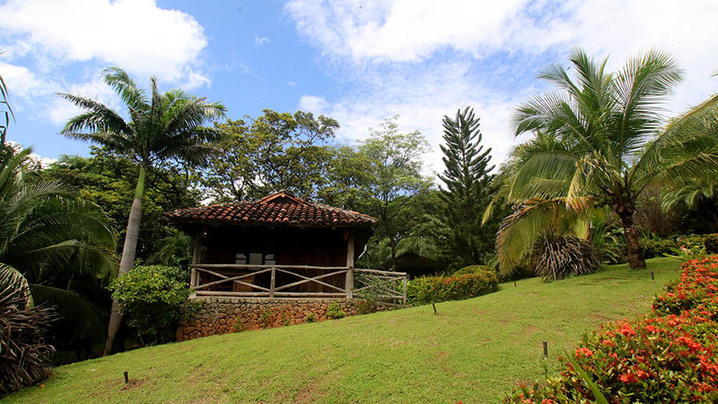 In the midst of 4 of the most popular and beautiful beaches in the area, travelers can choose any aspect of the Costa Rican landscape to enjoy while here. 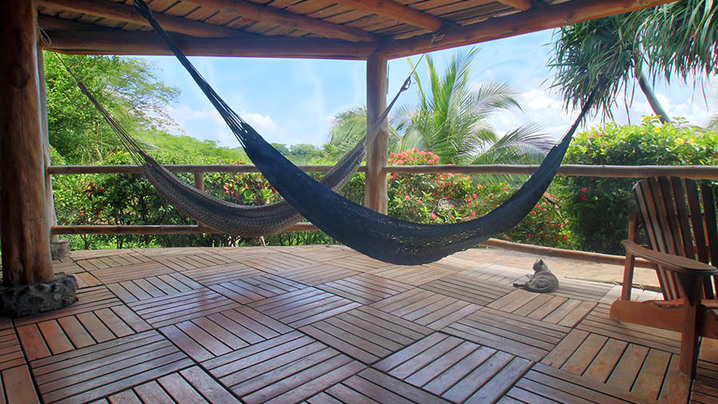 With daily classes, fresh, locally sourced cuisine, full moon full eclipse guided meditation, daily beach visits, cenotes (underwater caves) to explore, and loads of other activities, this trip is the perfect way to reset, realign and re-energize. Sivananda yoga includes asana, meditation, positive thought, pranayama, plant-based eating, and savasana relaxation plus Reiki, plus transformational energy healing sessions. Free round-trip transportation to and from Liberia International Airport (LIR) is provided on the first and last day of the trip. It takes 1 hour to get to the venue from the airport. Manja received her yoga teacher training based on Patanjali's sutras. She devotes her personal practice on aligning movement and breath in the Ashtanga series, advanced pranayama, Tibetan meditation, and Yoga Nidra. Numerous private students rely on her advice for overcoming mental challenges including depression, anxiety, and PTSD, and also for healing treatments for recovery from spinal injuries, after knee surgery, and after chemotherapy treatment. Manja has practiced yoga for many years - starting in her early childhood with her father. After a few years of focussing on contemporary dance, she came back to yoga when she was diagnosed with cervical cancer in her early twenties. Manja healed herself by changing her diet and consequent detox. Later in her life, she practiced yoga to recover from severe spinal injury (fracturing three vertebrae during acrobatics training). During her pregnancies and after giving birth to her three children, specific Kundalini kriyas were beneficial and part of her regular routine. Manja studied in Germany with Yoga Vidya, and in the United States with Tracey Glover of Quiet Mind/Shanti Warrior in Mobile, AL. Manja grew up in a family with strong feminine ancestry. Her great-grandmother and grandmother were midwives and taught her about the use of herbs and laying on the hands to heal. Manja is bilingual: English and German, and a certified translator / medical and legal interpreter. Manja works full-time as a yoga teacher, certified life coach, certified hypnotherapist, and reiki master / crystal healer. Manja is the author of books about nutrition, vegan living, and natural pregnancies (published in German in Germany, Austria, and Switzerland - currently in progress to be translated into English). 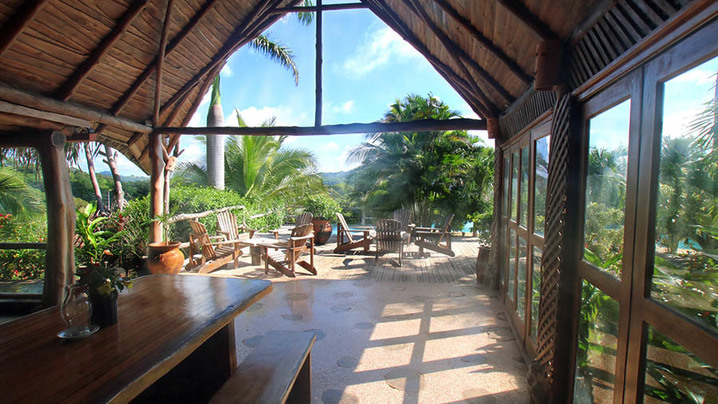 The Lodge: El Sabanero Eco Lodge was built in 2004 using all local material. 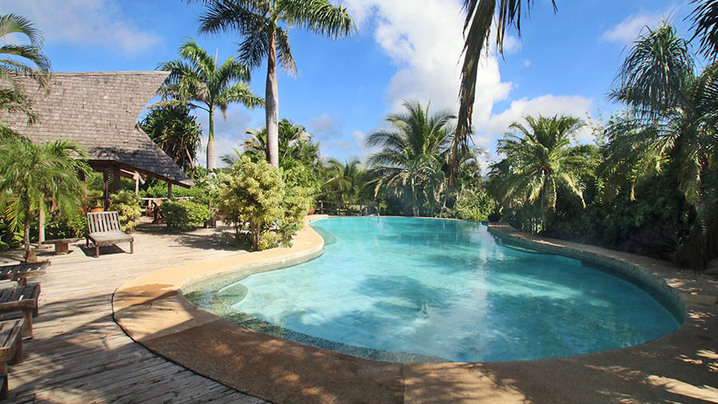 Construction time was about 18 months and it was opened in 2005 to cater to nature seekers giving them a home away from home. A private escape cloaked in serenity and embraced by natural beauty, a unique place for those with a passion for authentic experiences. 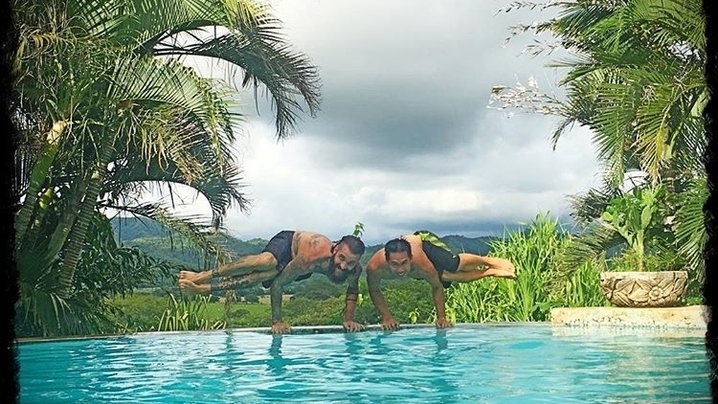 In 2012, Jamie Kalynuik, owner of Torontoyogamamas visited us for the first time and fell in love with El Sabanero as a Yoga retreat. Being herself a certified prenatal and postnatal yoga instructor she welcomed the peace and serenity of El Sabanero. 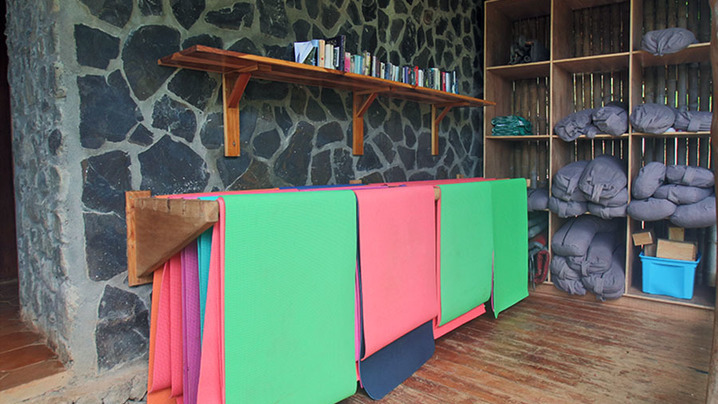 The result: In 2015 we had over 180 days of Yoga teacher Training and Yoga retreats bookings. 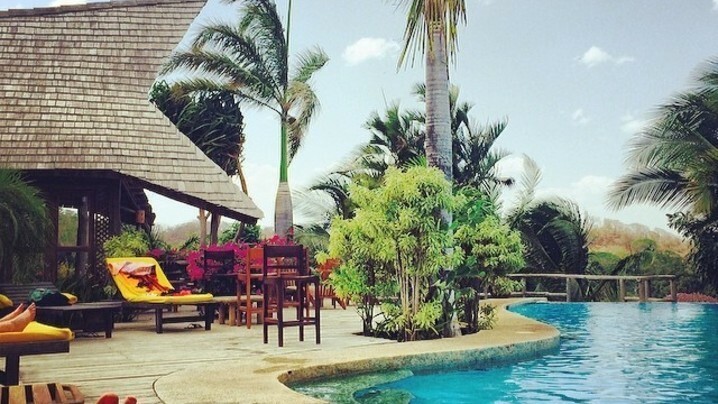 Join Manja's Tribe and stay up to date on their trip!